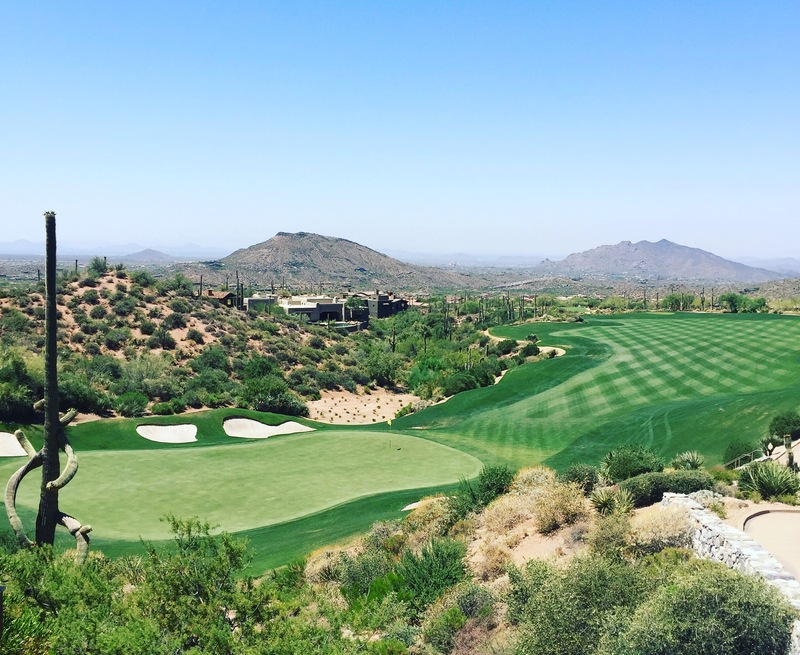 Easter at Desert Mountain is fun for the whole family. There are a few options when deciding on what to do this Easter weekend. Breakfast with the Easter Bunny will be held on Saturday 4/23 from 9:00 to 11:30am. The buffet will be held in the Sonoran Clubhouse dining room and is $28 for adults / $14 for children. Spring Carnival is also at the Sonoran Clubhouse on Saturday 4/23. It is from 10:00 am to 1:30 pm. There will be a variety of games, egg hunts for all ages levels, face painting and much more. 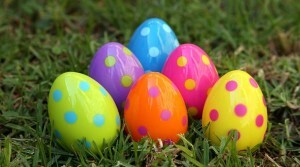 Easter Brunch will be held on Sunday 4/24 from 10:00 am to 3:00 pm at the Cochise/Geronimo Clubhouse. It is $58 per adult and $20 per child. 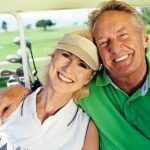 For each of these activities please contact member services to reserve your spot today. Feel free to contact me with any questions about Scottsdale real estate. I don’t restrict my services to just one club. 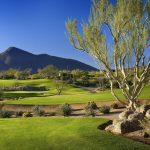 I specialize in helping buyers at all of the upscale golf clubs in Scottsdale including Silverleaf, Estancia, Desert Highlands, Troon and Desert Mountain, among others.